Kacena Real Estate Management (K-REM) LLC was founded in 1993 by David Kacena. K-REM, licensed in real estate as required by the State of Iowa, manages residential rental property, including multi-family apartments and duplexes, single-family homes, and condo and homeowners’ associations throughout Johnson County. K-REM provides a full range of property management services tailored to property owners’ needs and wants. The staff succeeds in creating positive experiences for residents by conducting careful background checks on all applicants to promote a safe living environment, and by responding promptly to residents’ questions, concerns, and repair requests. These efforts result in high renewal rates and a significant number of longtime renters. 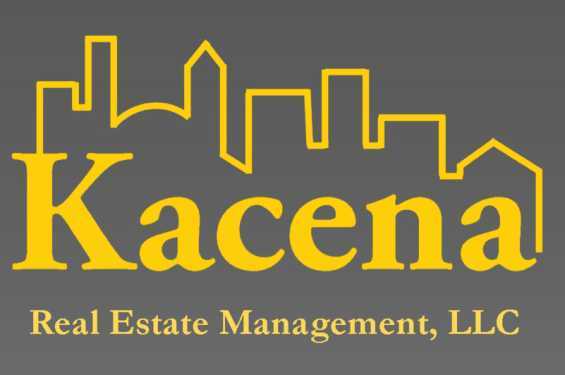 David Kacena and his staff also take tremendous pride in maintaining the physical appearance of the property they manage.